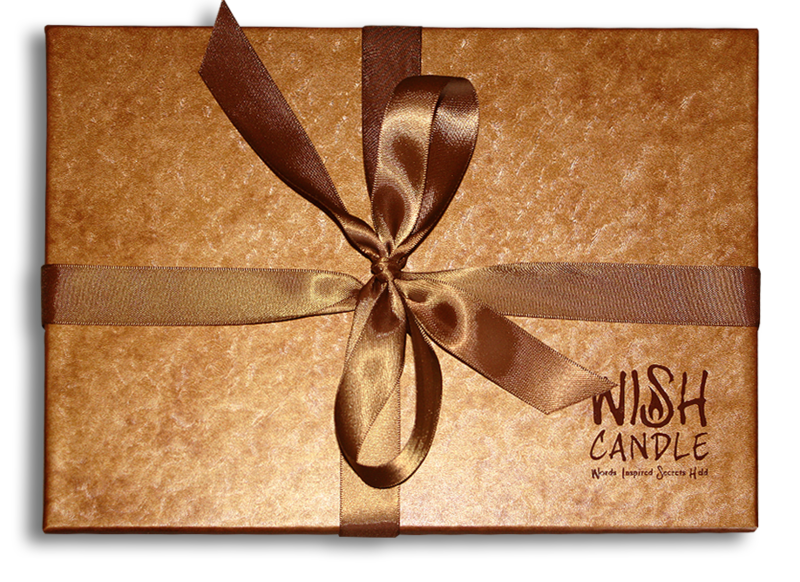 Each WISH Candle is handmade with love by the candle maker and it is waiting to be the caretaker of your heartfelt wish. Every detail of the WISH Candle and the WISH Capsule was carefully designed to hold your handwritten wish or a timeless handwritten note to your loved ones. Handwritten Words are forever! They come to life each time they are read and re-read. Your words, thoughts and actions direct your life and your heartfelt wish for the future. 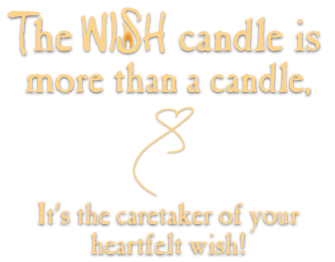 Use the WISH Candle to make your heartfelt wish. A heartfelt wish is a wish that lies deep within your soul. Maybe you haven’t thought about it for years or you just don’t remember it because life is too busy. You have too much to do – there’s always a problem of some sort – your cell phone demands your attention – there’s texting and social media. Your mind stays in constant motion all day and you fall asleep with the last message, game or movie on TV drifting through your mind. You don’t remember your heartfelt wish. Your thoughts are here and there, in the moment of a text or message, multitasking work, family, problems, dinner and entertainment. There is little down time for your mind to ponder on life and think about what you really wish for the future. Do you want your heartfelt wish to survive? Find a few moments in your busy day and give your mind time to ponder and pause and think about what you really want in the future. Writing your wish for the WISH Candle and lighting it at the end of your day is the best way to keep your wish and life aligned. Life has a way of changing in a second. It is important to be mindful of your life and what you really want. Sometimes wishes need to be pondered on and changed when life changes. 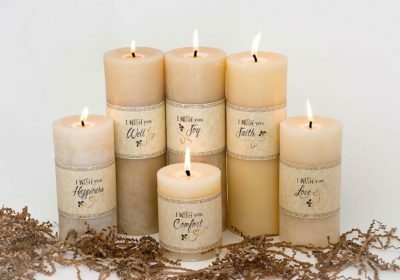 As you enjoy the magical ambiance of beeswax candlelight give your imagination the freedom to create stories of every aspect of your wish being true. Your imagination is a place where God listens and your heart speaks. Remember, your words, thoughts and actions are the director of your life. 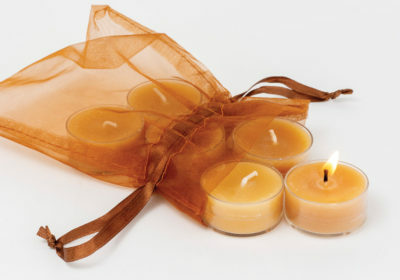 Pure beeswax candles slow you down and give you a sense of peace and calmness. The warm aroma of honey and pure ambiance of beeswax candlelight help you access deep wisdom that lies beyond your conscious thoughts. When you go to bed every night let go of the day and always give thanks for something. It may be as simple as a beautiful sunrise, rain for the garden, a friendly smile at work, and faith that tomorrow is another day and the sun will rise again – make your heartfelt wish – and fall asleep dreaming stories of your wish being true. Sometimes it takes a while for a heartfelt wish to come true. The chaos, problems and sad moments in life don’t disappear; however, you learn to handle them in a different way with the WISH Candle – sadness will always be in your heart but it is not your life – The heart is infinite – there is plenty of room for everything including your heartfelt wish. Your heartfelt wish is your life – take good care of it. Your heartfelt wish can help you survive anything – it’s inspires you to dream about the future – it’s up to you to keep your heartfelt wish from fading away and dying as if it never existed. Don’t let your problems and sadness become your life – Make your heartfelt wish your life! Your life is waiting on YOU to make your heartfelt wish and do all you can do to make it come true. 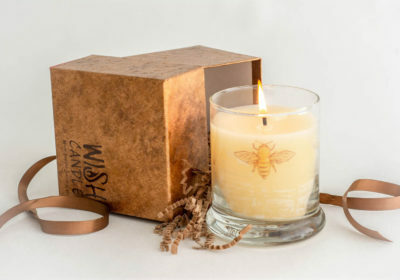 The WISH Candle helps you tap into your deepest heartfelt feelings, inspirations, ideas and wishes for the future. What do you wish? What are you passionate about? What are your hopes and dreams for the future? Are you ready to embark on a magical journey to turn your heartfelt wish into a reality? 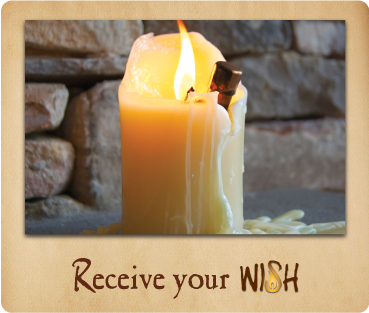 Use the WISH Candle to send a wish to someone special. No matter what the occasion, the WISH candle creates a magical day of anticipation and excitement when it arrives – the recipient wonders what secrets does it hold? What did you write? It usually takes about 10 to 12 hours of burn time to reveal the WISH Capsule and receive the handwritten wish or note. Burning the WISH Candle is the perfect way to enjoy a day of celebration with great food, music, games, movies, looking through old pictures, sharing memories and being creative. It’s a day that’s all about someone you really care about – it’s your opportunity to say the words you wish to say. The Wish Candle is a memorable way of turning a milestone occasion into a cherished memory especially when you can’t be there in person. You can use the WISH Candle to say the words you wish to say to loved ones anytime from birth and hopefully, before death. Your handwritten words are a wonderful legacy to share. The WISH Candle can keep your handwritten words safe for years to come. 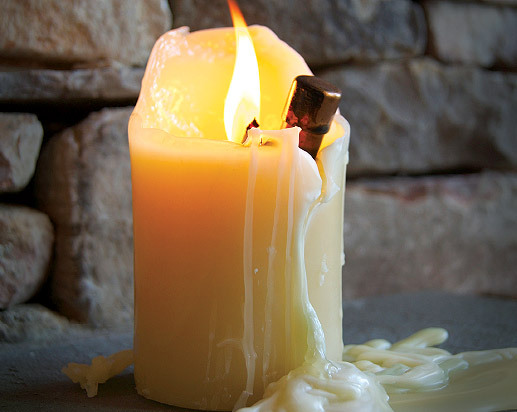 Useable beeswax candles have been discovered in Egyptian tombs that are thousands of years old. There is a beautiful card enclosed with the WISH Candle. You can write specific directions for the time and date you wish it to be burned. It can be used to write a note to your child the day it is born or sometime in their life ‘just because’ you love them so much or they did something that made you laugh so hard you cried. Imagine how exciting your handwritten note would be on their 21st birthday, especially if you aren’t around. The WISH Candle is a very special way for terminally ill patients or a patient with Alzheimer’s to say the words they wish to say. 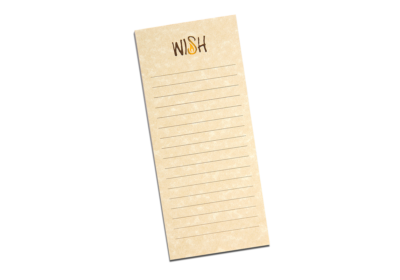 What a blessing it would be to for a family to receive a WISH Candle with a handwritten note from a loved one after they pass on or just stop remembering. 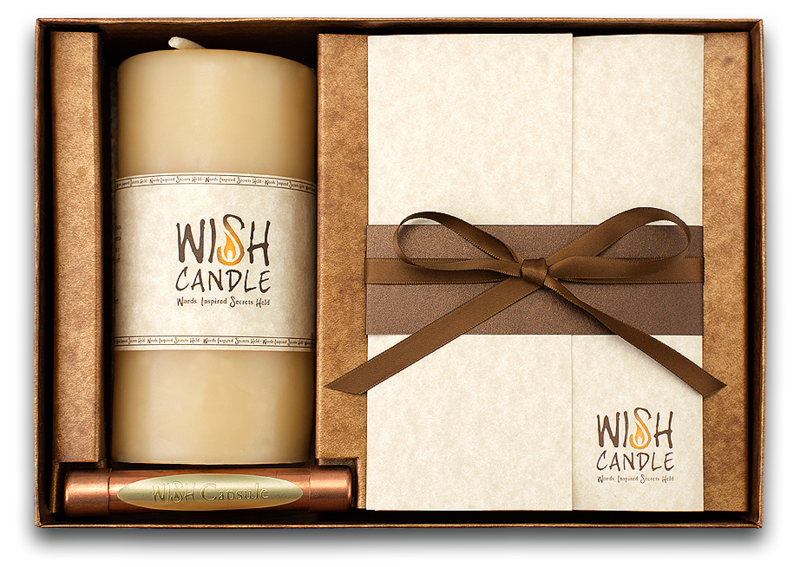 The WISH Candle is a heartfelt way way to tell people how important they are. It light’s up a sad day – it is the caretaker of cherished words. It gives families a powerful ‘heart to heart’ connection with someone they love very much. Handwritten words have a way of stirring emotions and speaking to the heart. There are endless uses for the WISH Candle. Send someone special a WISH Candle ‘just because’ you want to say ‘I Love You’ or you have a special quote or message you wish to share. Send someone in the Military a WISH Candle on Christmas or their birthday. Imagine how wonderful it would be to receive this heartfelt gift when you are so far away from your loved ones. No one ever has to be alone on a special day or milestone occasion. 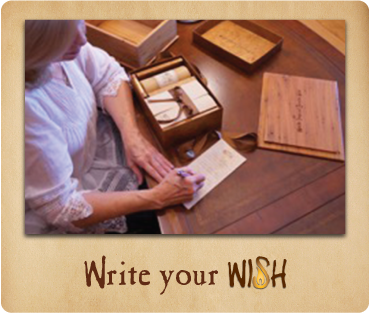 Find out why it’s important to Write your WISH?